As a food supplement, 2 capsules daily with a meal. 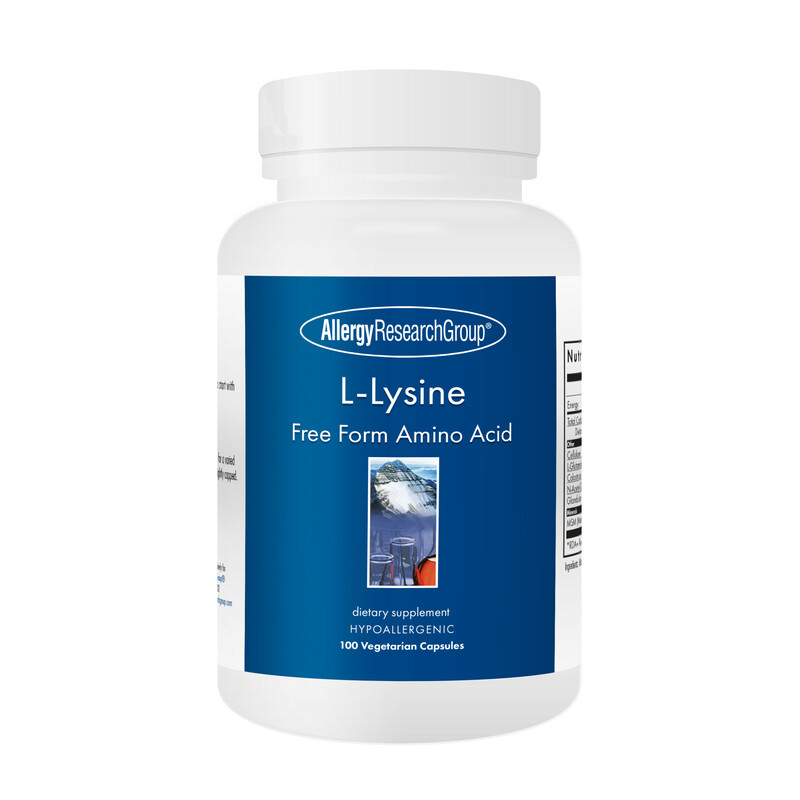 Ingredients: L-Lysine, Microcrystalline Cellulose (E460i), L-leucine. Capsule Shell: Hydroxypropyl Methylcellulose (E464).